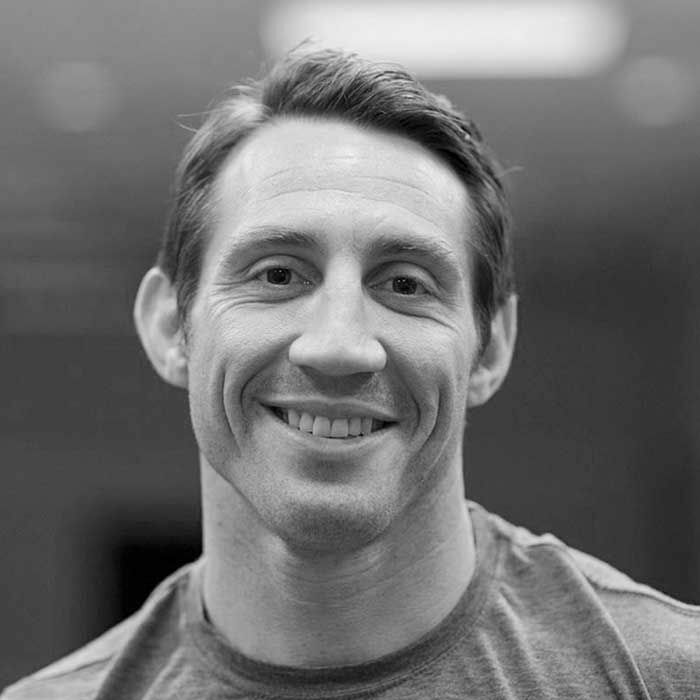 Tim Kennedy is a Special Forces sniper, Green Beret and former MMA fighter. Tim and Lance did a workout at the Onnit Academy and then taped an episode in The Forward studio. They talked about gun control, school shootings and Tim's role as a sniper as he sets off for his 13th deployment.